whose Sieving surface does uniform circular motion by using of the eccentric gear. The materials can be prolonged time on the screen surface and the materials are also crumbled by the mesh lines. When being screened, the materials also are straightly conveyed forward. To balance the screen accuracy and the production output, the inclination of the screen surface can be adjusted. These ensure the machine can work with high screen-penetrating probability, larger screening output, and high screening accuracy. 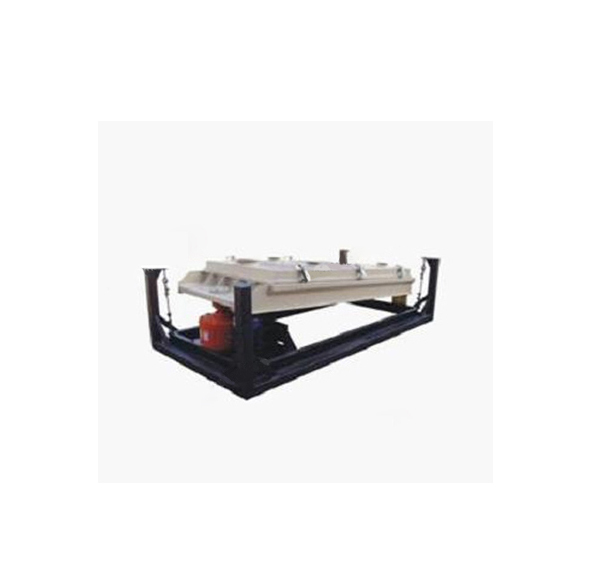 It can realize the large production output with high accuracy screening which are suitable for the coarse screening. They are widely used in Chemical industries, food and spices, Plastic and Compound resin, mining industry, medicine, wood industry, metallurgy, fodder, fertilizer, fire works, others.